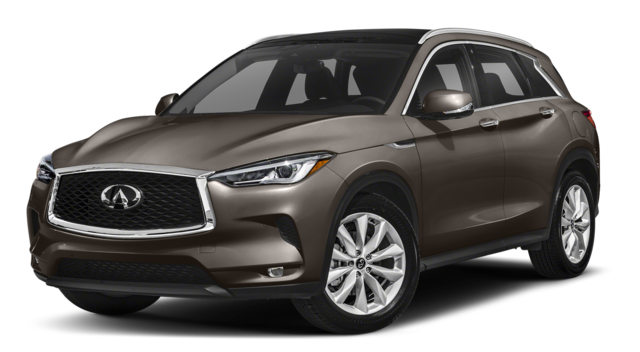 When choosing between the INFINITI QX50 vs. INFINITI QX60, consider what qualities you want in your dream SUV. Do you want an efficient and agile option like the QX50, or would you prefer a high-powered and spacious QX60? Take a look at the specs comparison below! 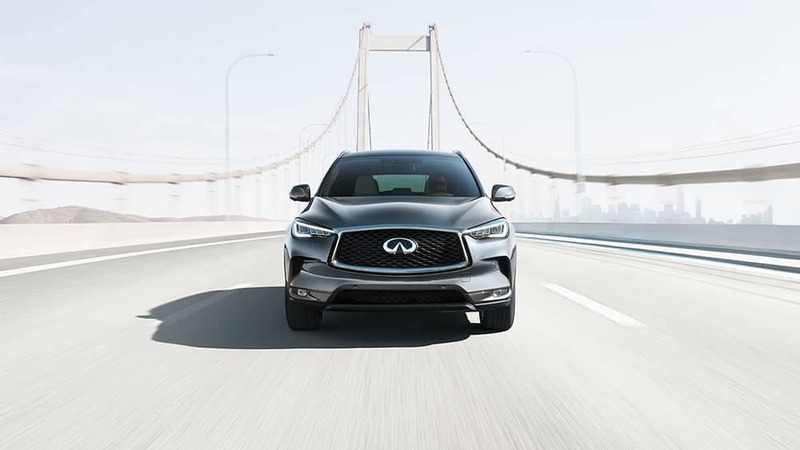 Between the INFINITI QX60 vs. INFINITI QX50, both offer top-notch engineering with different personalities. The QX50’s 2.0L VC-Turbo generates 268 hp, while the QX60’s 3.5L V6 generates 295 hp. The QX60 achieves up to 27 highway mpg, while the QX50 reaches up to 31 mpg on the highway. Both models offer an all-wheel drive option for enhanced handling and traction. 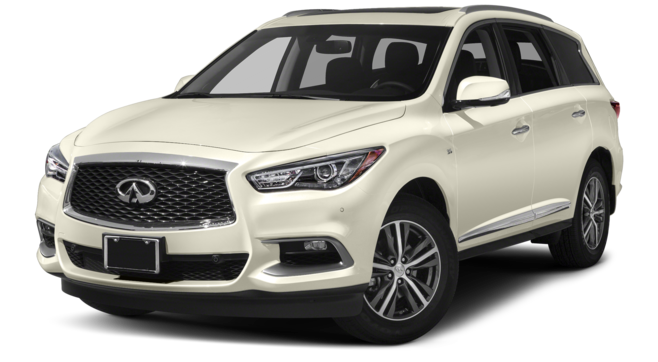 While the INFINITI QX60 and INFINITI QX50 are both spacious and luxurious vehicles, the QX60 is larger overall. The three-row QX60 has around 10 extra cubic feet of passenger volume with seating for seven, while the two-row QX50 only has seating for five. While some may prefer the extra space for passengers in the QX60, others prefer the smaller QX50 for easy maneuvering on busy roads. See the difference in person. 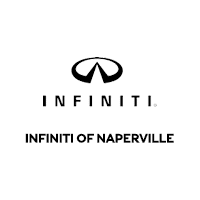 Test drive the INFINITI QX50 and QX60 at INFINITI of Naperville today!